The fourth trailer for Dark Knight Rises has been released, and focuses on some things we have yet to see in any trailer yet in anticipation for the film’s release later this summer. Though a bunch of the scenes are what you have already seen, the fourth offers a bigger look at Catwoman (Anne Hathaway) and a aging Bruce Wayne (Christian Bale). 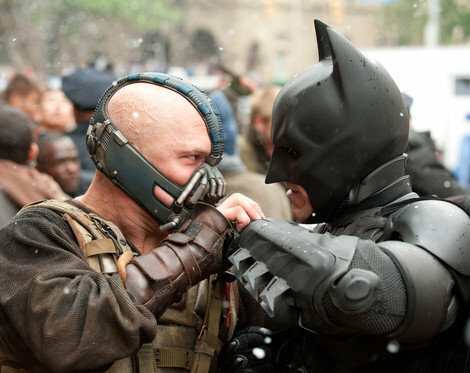 The film takes place several years afterThe Dark Knight, which may play as a disadvantage to Bruce Wayne’s age when it comes to his new rival, Bane.